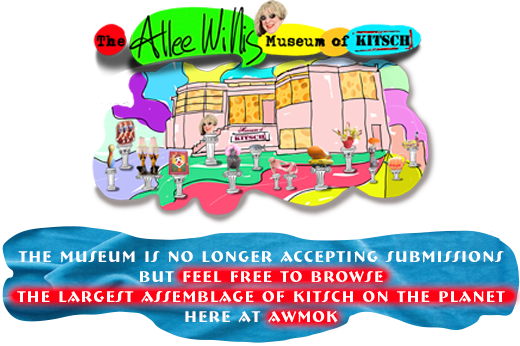 The Allee Willis Museum of Kitsch » Leopard cupcakes. I need permission from Pita to eat these babies. I hope that you get permission from PETA as opposed to ‘Pita’ as you’ve written it as I don’t think bread can grant permission for anything! 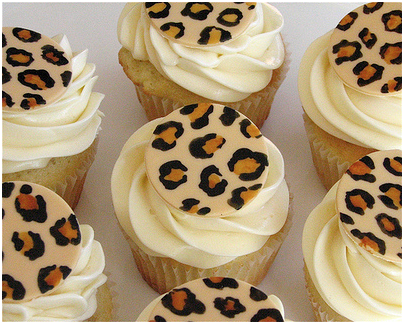 I wish I were munching on one of these right now. I have to study. I hope they are filled with sugar! I could use several of these right now. Perhaps they’re filled w/Mediterranean pita bread goodness!